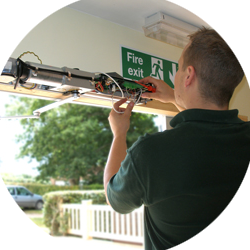 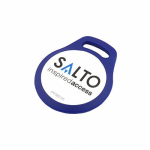 We have everything you will need when restricting access to certain areas of a building or premises. 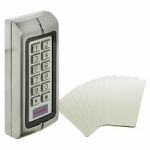 Our Access control range which includes control kits, keypads, proximity readers, cards and fobs. 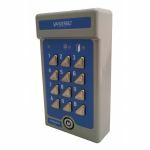 Although we have a separate category for Codelocks here you will find the equipment necessary to to set up more complex access control systems. 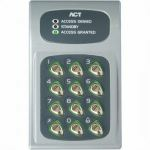 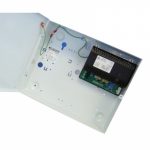 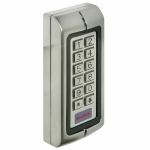 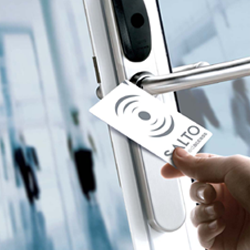 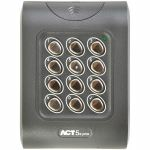 You will find our Access control entry range which includes control kits, keypads, proximity readers, cards and fobs. 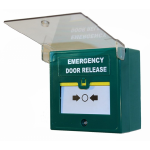 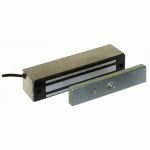 We also stock a range of Exit buttons, break glass units, and key switches listed under Buttons and Switches. 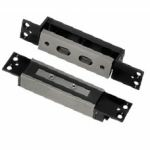 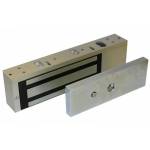 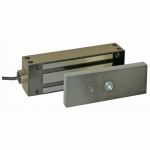 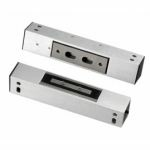 For this we have a wide range of electronic locking solutions including magnetic locks, strike releases, locks and solenoid bolts. 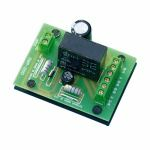 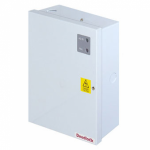 As you’ll no doubt be aware by now, these product require an electrical supply to function effectively. 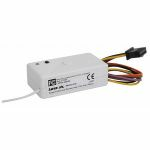 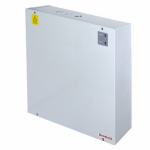 For this we have a range of 12 or 24 volt power supplies, we also have batteries for access control devices that require them. 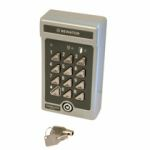 To ensure that all the separate components work together, transmitters & receivers are required to allow communication between devices. 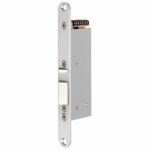 Last and not least it’s worth remembering that a cable crossing from a wall onto a door can cause wear and tear on the cable. 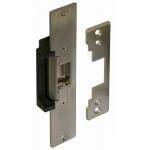 To prevent this we have a range of door loops to protect the wires.